Three wedding photos, no date or writing on reverse. Found in "Gelato, Sorbet and Ice Cream" by Elsa Petersen-Schepelern. 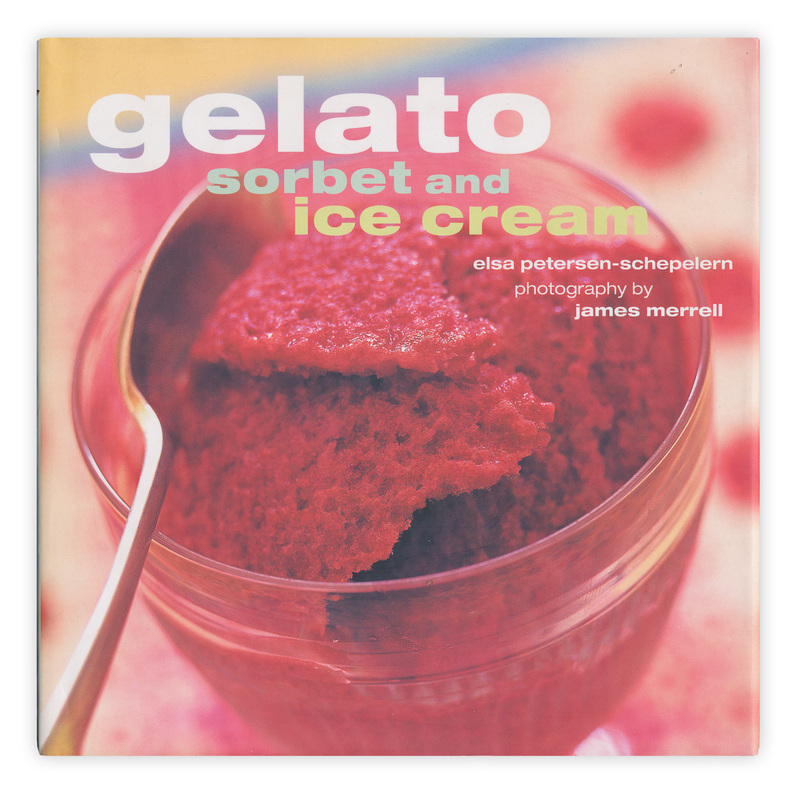 Published by Ryland, Peters and Small, 1997. Aw! 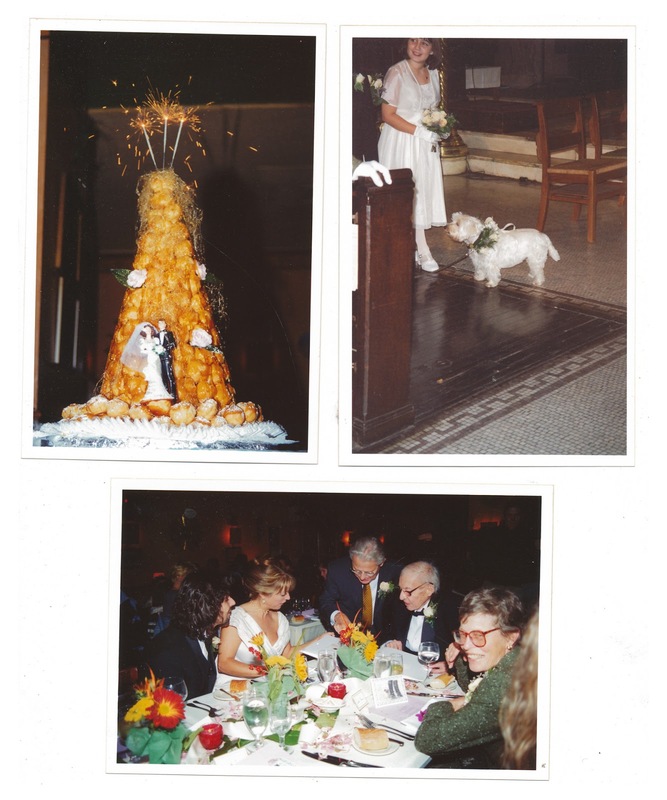 Is that a little Westie dog at the wedding? Too cute! That looks like a croquembouche! Must have been a French wedding?